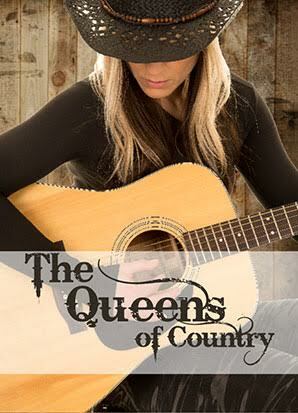 Join a stellar cast of vocalists as they pay homage to the Queens of classic country music. We'll highlight the crowning achievements of performers such as Patsy Cline, Loretta Lynn and many, many more. You'll relive the good ol' days at the Grand Ole Opry.